Front and Rear Rack strips (4 rails including screws) for mounting standard 19" wide rack mountable equipments. 3/8" plywood with black laminated. 1" Shock proof either foam between outer and inner shell. 2 heavy duty recessed handles with padded grip. 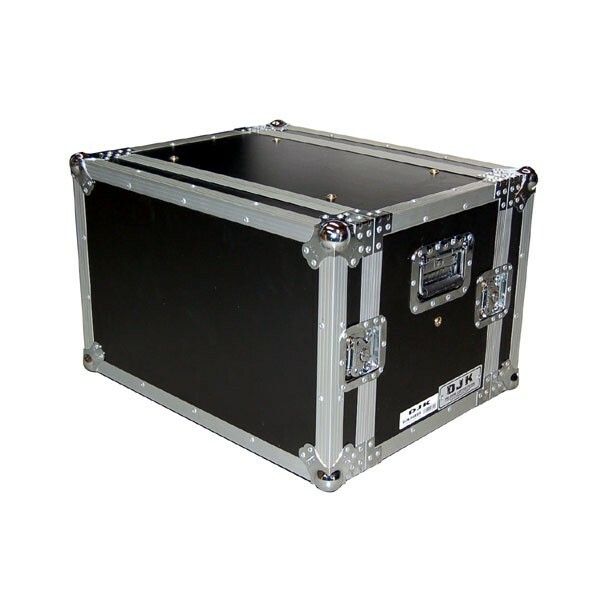 Dimensions: The overall of dimension of the case is W24" x D 21" x H 15.5" Rack able deep: 14.5" from front rail to back rail. 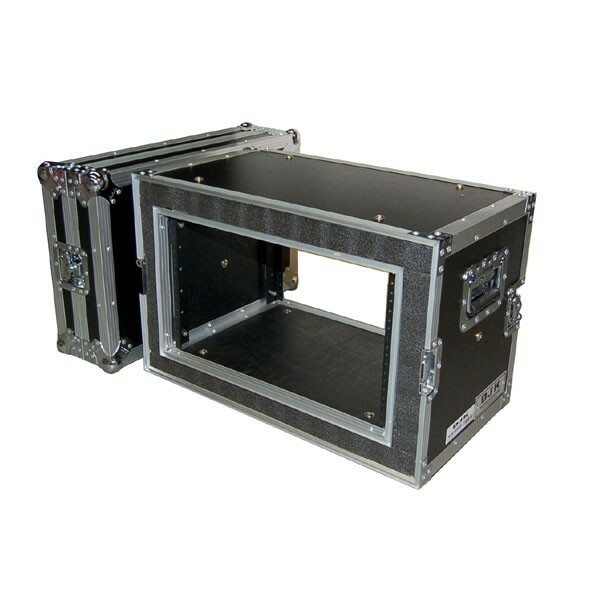 Or 15.75" from front rail to back lid.